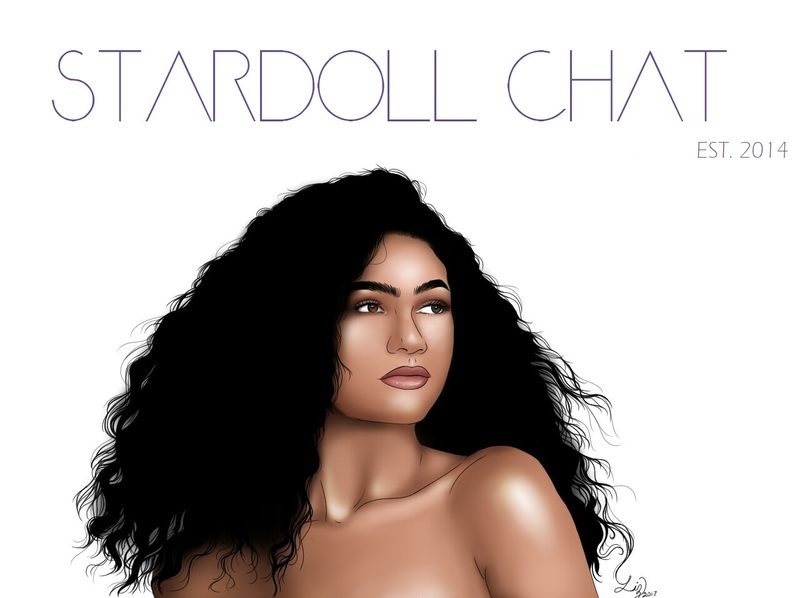 Stardoll Chat was created on April 24th 2014. Where has the time gone? Thank you for this experience.